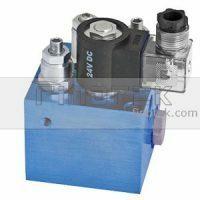 Hydraulic cartridge valve manifold is designed to save working space and lower the valve cost in equipment. 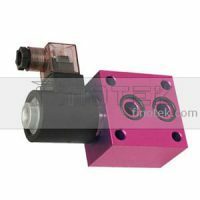 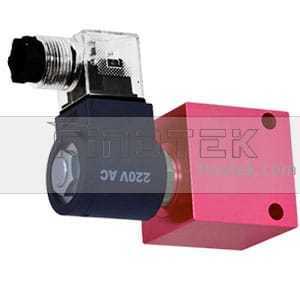 The part is divided into cartridge valve and manifold make of aluminum(Usually) or steel. 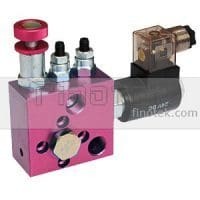 Finotek hydraulic cartridge valve manifolds are choosing the high quality raw materials, to increase the reliability of operation and lower the cost of maintenance. 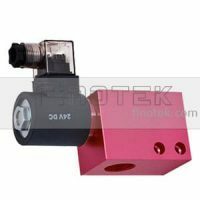 What we tested is quick response to single and pressure, low inner leakage, solenoid voltage, outer connection leakage. 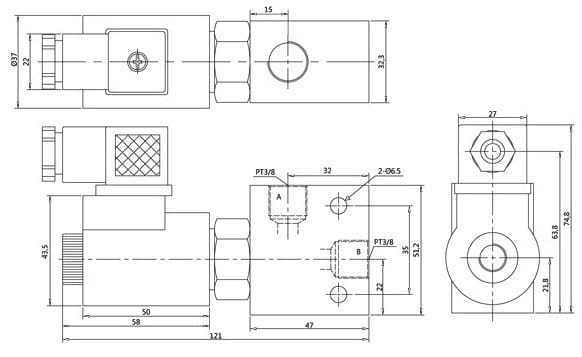 For your special goods please contact us then.